Being able to try out an app without installing it is a great way to get more people using them. Google starting testing its version of the feature, called Instant Apps, earlier this year. But Android isn’t the only platform introducing a try-before-you-download approach; Microsoft will soon be bringing it to Windows. The company announced that it has launched the feature, dubbed Playable Ads, in the Windows Dev Center last week. 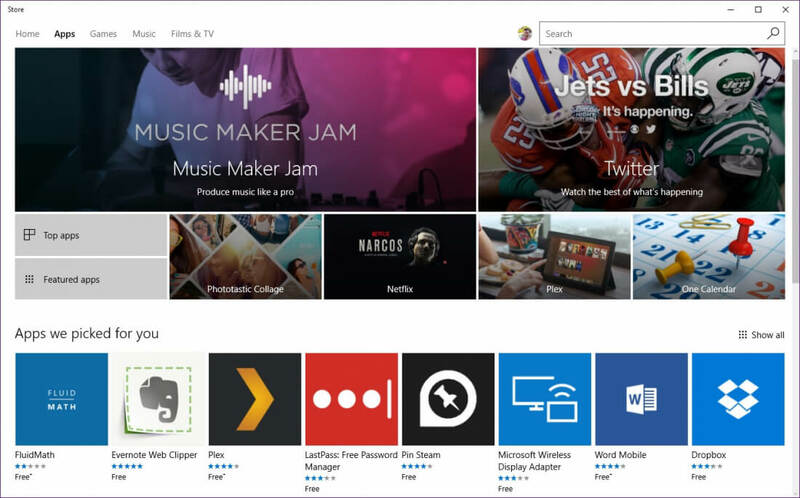 Unlike Google’s version, which runs part of an app, Playable Ads lets you try a full Windows Store application as if it was natively installed on your device by streaming it for just three minutes. That isn’t a particularly long period, admittedly; there are a number of games and productivity apps that require longer before determining if they’re worth your precious hard drive space. If, however, at the end of a session a user does decide they like the app, they can click on a link to install it. Users don’t have to leave the app they’re currently in to try Playable Ads, and it’s possible to quit the stream at any point – you’re not locked into it for the full three minutes. For some applications, particularly those that aren’t free, Playable Ads could prove very useful and is likely to give a better idea of what an app is like than screenshots and brief descriptions in the Windows Store. And the best part for developers is that they don’t have to add anything extra to their applications. Microsoft takes care of all the work that’s required to support Playable Ads. The feature is still in a limited preview. Microsoft hasn’t said when it’s getting a wider rollout, but expect it to arrive sooner rather than later.